Join Budgens - Why join Budgens? Welcome / Why Join Budgens? Earn up to 6% with our Spend & Save scheme - the more you spend the more you save. Paid four-weekly to improve your cash flow. 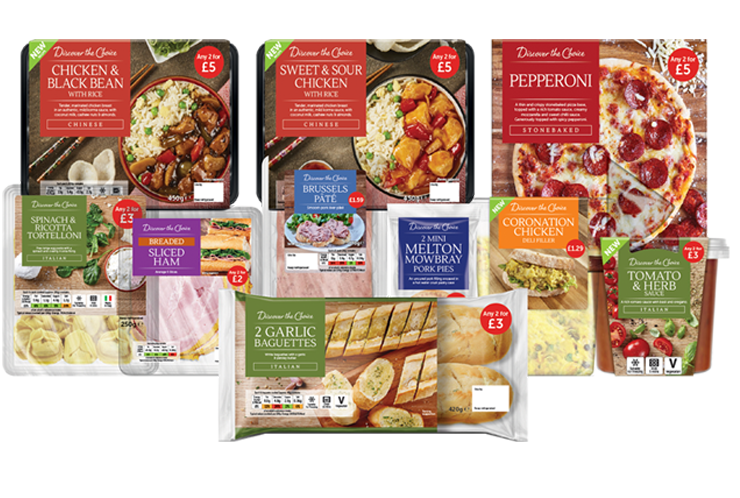 Extensive own brand ranges delivering increased profitability and value. We have developed a national supply network with deliveries up to six days per week and 98% availability. FREE marketing support and a market leading promotional programme to drive store footfall including FREE leaflet scheme and point of sale. Flexibility to independently source up to 25% of purchases allows you to build unique propositions and range specialist local products such as craft beers, breads, cheeses and meats. New IT systems give retailers full control of their pricing. The Booker spend and save scheme has improved profitability of our stores, enabling us to alter our business model, giving us the confidence to acquire new sites and grow our business.